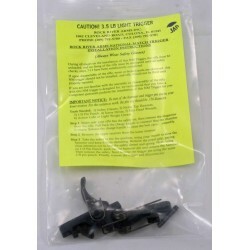 Black Rain Ordnance 308 Lower Parts Kit - no trigger group. 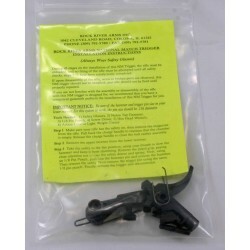 Black Rain Ordnance 308 Lower Parts Kit - No Trigger Group Included. hammer and trigger pins ARE included. 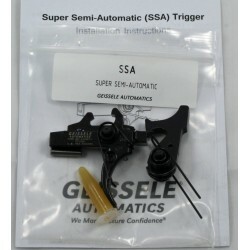 All of the small parts for the lower except the trigger group. 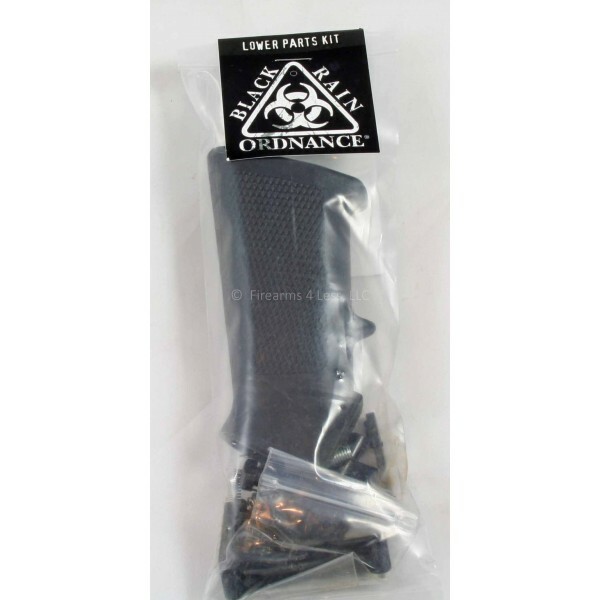 This parts kit is for the Black Rain FALLOUT10 lower or any DPMS LR308 compatible lower.